​"WE'RE JUST A CALL AWAY!" We value the satisfaction of our customers so much that it has become our ultimate goal whenever they call for repair services. For the residents of Garland TX, J.R.'s Appliance Repair Company is here to sort all your appliance repair needs at any given time of the day. Your needs are what concerns us the most, therefore, every single time you call us, we will, first of all, listen to all your needs carefully before taking any step. 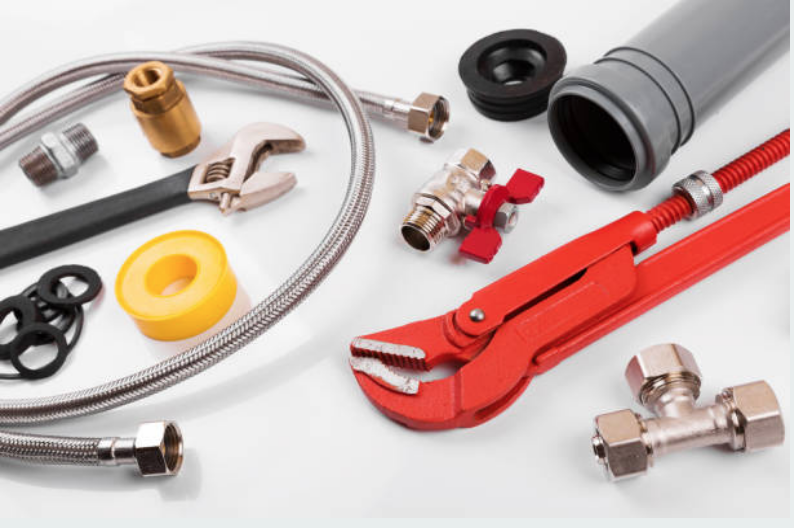 We would love to come to your premises with a clear picture of the problem we are coming to handle and also come prepared with all our working tools. Thus, we will request you to give us detailed information about your appliance because we would not want to assume that we know your appliance’s real problem then show up with the wrong equipment; forcing us to make several trips to the supply house. ​For us to achieve our main goal of customer satisfaction, we make sure that all our technicians are registered with an insurance that will cover their medical bills in case they get involved in accidents while at work. We also make sure that they are licensed. Licenses are tools that help them stand behind their work every time they are called upon. Every single appliance that you use around your home is bound to break after some time being put to use. You will not have to throw away your appliance or replace it with a new one simply because it is not working. However, you can choose to repair them and for this reason, give us a call any time your appliance fails to work because we service all the appliances found in your home. 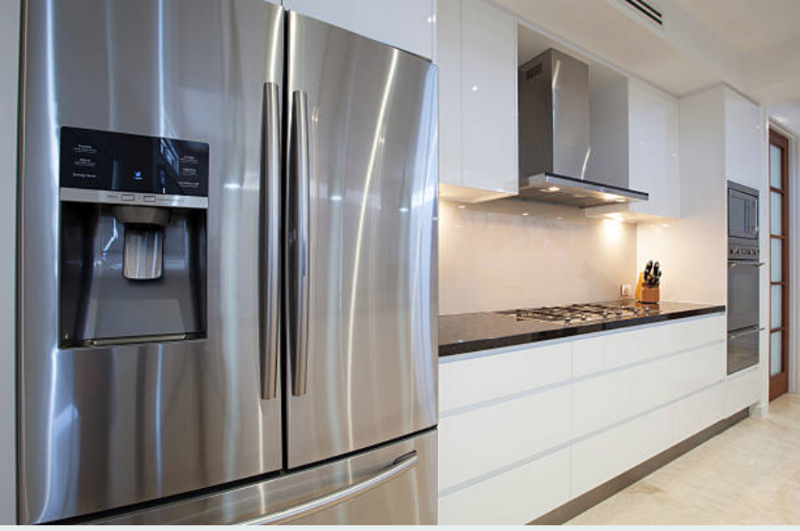 In Garland TX, our company is well known for offering the best appliance repair services. 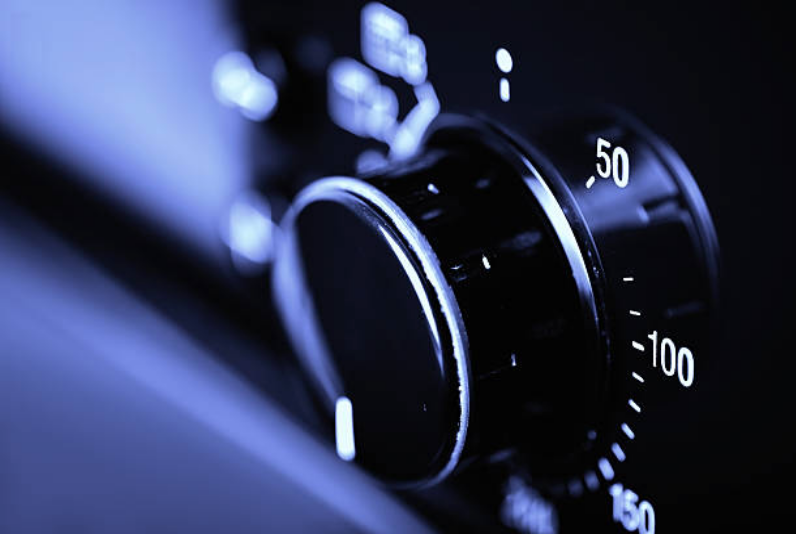 Thus, you might have heard people talk positively about our company or even referred you to us for repair services. Also, you might have come across our company online and seen the reviews that we get from our customers that have had repair experience with us before. When you check online on our page, we have provided you with all the ways in which you can use to reach us though we encourage our customers to call us directly as this is the simplest way they can reach us. For those who feel they want to fell a quick form online, they should feel free to do so because we will respond instantly. Although you may give us detailed information about your broken appliance, we will still ask you several questions related to the information you will have given us. We will then be able to come up with a diagnosis of your appliance in accordance to what you will have told us. Sometimes we prefer saving our customer the stress of having to pay for unnecessary repairs that you would have handled on your own. 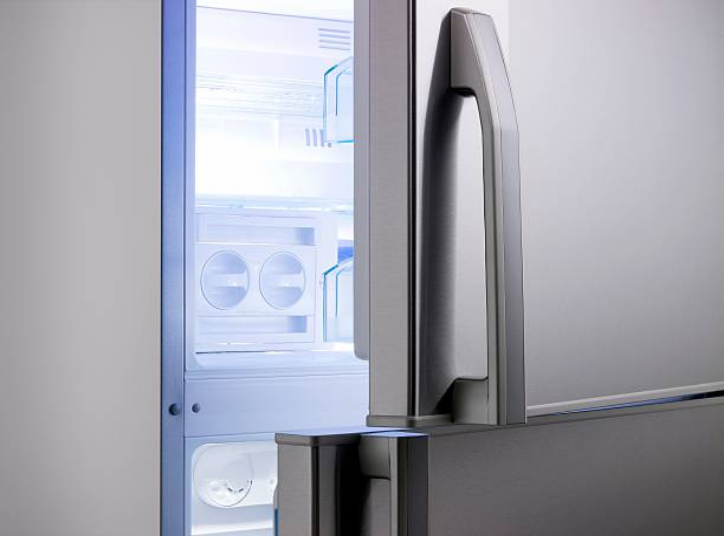 Therefore, we will provide you with few solutions that will help you put your appliance into order. Nevertheless, if we will have to come out we will give you a minimum of two hours for our technicians to get to your place. We will also provide you with price quotes over the phone. Never will you ever be asked to carry your appliance to our premises for repair. We will show up at your place and repair your appliance on site. We will also come to your place dressed professionally and on time. We will then get into the business that brought us to your house; appliance repair. 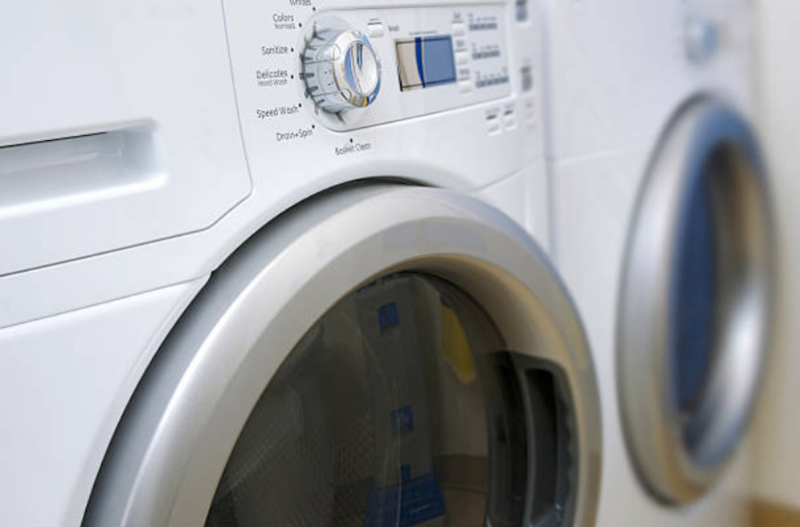 We will take the shortest time possible to repair your appliance as we will not want to waste your time. We only bill our customers after we are done with repair services. This is because we have to make sure that your appliance is working and that you are satisfied with our services in accordance with the policy of our company. 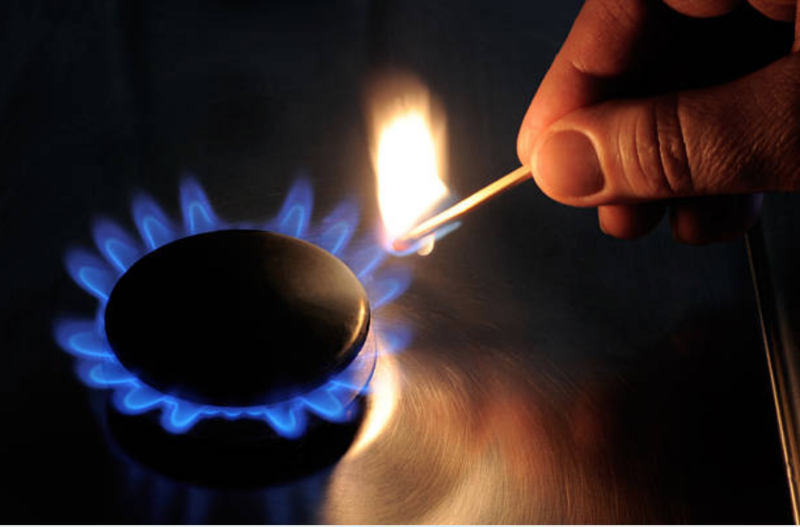 Our only hope is that next time your appliance breaks down you will not hesitate to call us. This is after experiencing our high-quality services. We will still continue offering you our services any time you make a call. Our customers are our first priority. As such, we always make sure that they enjoy our services every single time they ask for them. We ensure that we offer them high quality and long lasting services. How much will I pay for repair services? Primarily, our services are affordable and we try to make sure they accommodate all our customers. Nonetheless, the cost of repair for your appliance is determined using several factors such as the extent of damage to your appliance, the brand of your appliance as well as the model of your appliance. You can also earn yourself a $25 discount towards repair. We will also provide you with price quotes over the phone or the communication means that you prefer. Will your technicians take long before they show up at my place? You will only wait for your technicians for about two to four hours before they show up. We know that you have important tasks to carry out daily, thus, wasting your time would be the last thing will want to do. Normally, we load our trucks before setting out of the supply house so that we may take the shortest time possible at your home. Imagine that time when your kid has fallen down and acquired a large dent on his forehead and needs to be rubbed with ice cubes. You decide to go and get the ice cubes in order to relieve the pain your kid is going through since he won’t stop crying. ​However, when you get to the kitchen you realize that there is a large pool of water on the flow and on checking you find out that your ice maker is broken and there is nothing you can do. This is double trouble. Nothing is as stressing as having a busted dryer at home and you have no idea of how to go about it. 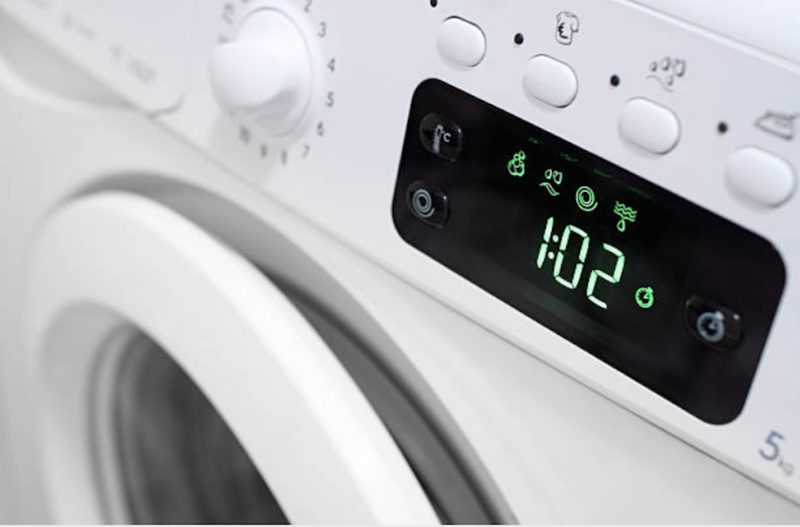 Imagine your dryer busting at that time when you are really in need of its services ad you are left wondering how you will dry your clothes bearing in mind that the weather outside is not favorable at all. ​On top of it all, you notice that it is producing a squealing noise that is threatening both your peace and that of your neighbors. After eating, many people feel lazy doing anything else and only want to rest. However, when you remember that your dishes cannot go a night without being cleaned, you decide to drag yourself to the kitchen to clean the dishes. 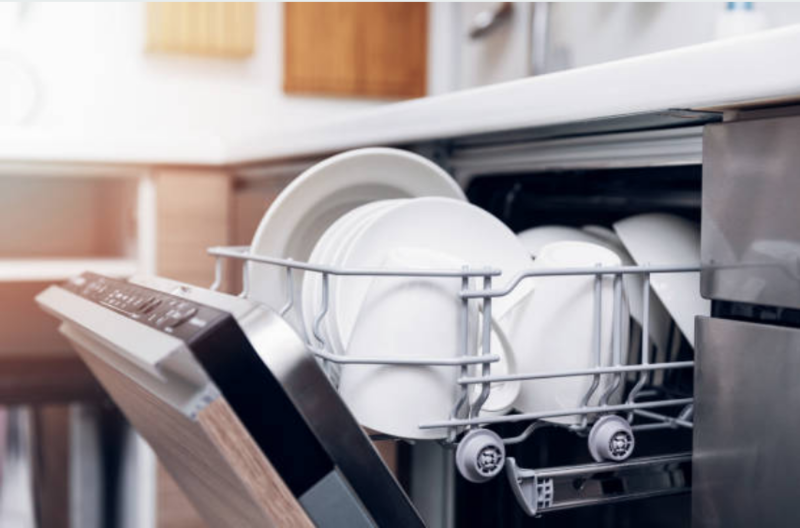 ​On turning on your dishwasher after stuffing your dishes, you realize that nothing is happening even though when you check you notice no problem this is because you cannot diagnose a broken appliance. This is the right time to call for repair services. After experiencing our repair services once, we are pretty sure you will not hesitate to ask for our services again. The appliance you depend on to carry out your day to day activities can stress you in the event where it has broken down. This is because it means your life will be a little harder bearing in mind that you will have to take care of those tasks on your own. ​Nevertheless, if you have an Appliance Repair Company near you, you will be less worried when your appliance breaks down since you are sure you will have your appliance repaired any time it breaks down. There is no need to do away with your appliance when it breaks down when it is quite cheap to repair them other than buying a new appliance. Routine maintenance and inspections of core components on the machine will help ensure it lasts longer. Our services are widespread in Texas. We do offer our services in areas such as McKinney, Allen, Plano, Dallas and Garland. We are proud to serve the locals of Texas and we are positive that they do enjoy our services. 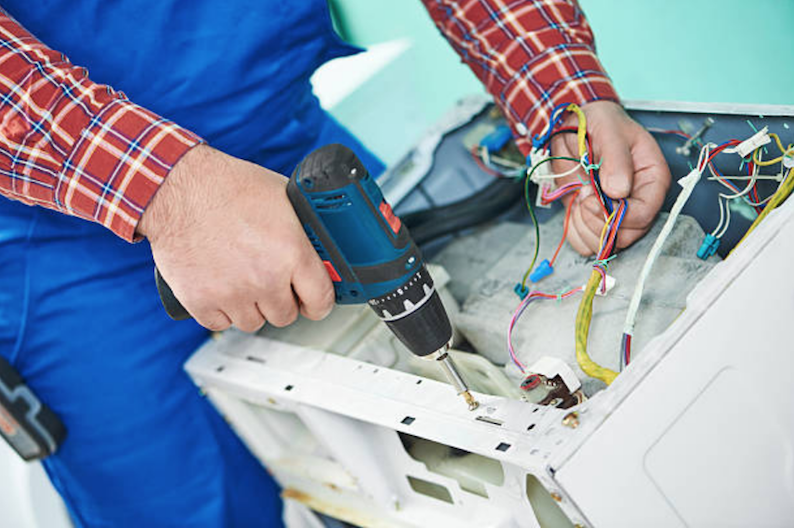 Throughout the years we have been repairing appliances in Garland Texas, we have come across many appliance-related problems. Nevertheless, there are those appliances that we do not fail to repair at least in a single day. One of these appliances is the dishwashers. They break easily because they are put into a lot of use frequently. A dishwasher is an appliance loved by many people due to the fact that it saves the user a lot of time. Some also prefer dishwasher cleaning to manual washing as they consider washing dishes one of the dirtiest jobs to handle. In the event where their dishwashers break down, it becomes hard for them to perform the task on their own. Nonetheless, our repair company is there to repair your dishwasher at any given time, so you need not worry about your recently applied nail polish because your needs are sorted out. Stuffing the dishwasher with heavy dishes bends the racks over time due to heavy use. A dishwasher has many moving parts that get jammed with food and dirt especially the wheels on a track. Its seals and spinning arms wear out over time. The dishwasher gets into contact with water regularly, thus, its inside parts are bound to break down after some time. YOUR FAVORITE GARLAND APPLIANCE REPAIR GUYS! We enjoy serving our customers in Garland and we are always proud offering them our services. For this reason, we have been able to acquire many loyal customers over time. We also get referrals from our customers on a daily routine. When serving our customers, we make sure that after our services, they are left behind happy and fully satisfied with our services. 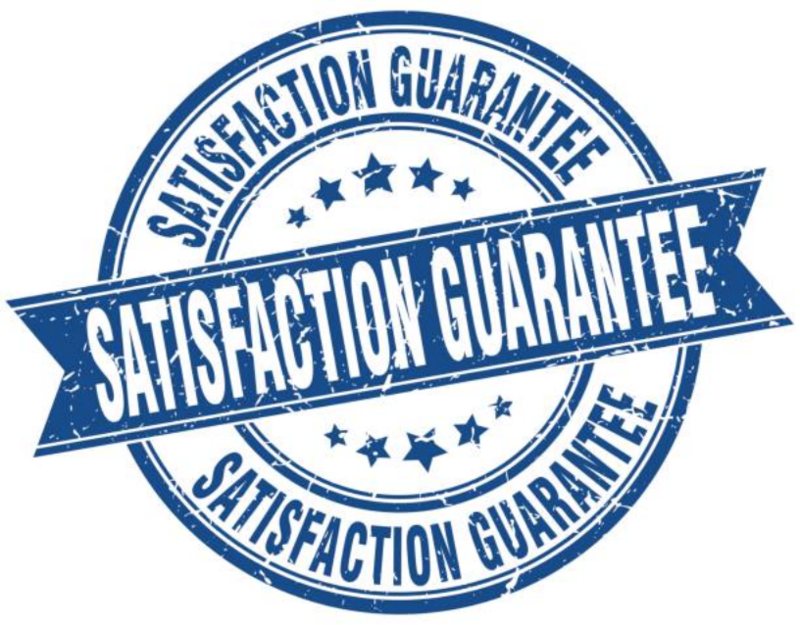 ​We try to ensure that none of our customers regrets having sort our repair services since we want them to recommend more and moiré customers to our company. Today, we are proud of the far we have come in terms of business development. We now have many professionals that help us carry our business around. ​Reaching this far has not also been easy; however, it is through the high-quality services that we offer our customers and devotion to our customers when it comes to repairing of their appliances. Also, our affordable charges have contributed towards attracting many customers who ask for our services.